There has never been a better time to invest in real estate. Home prices are down, but they are set to begin rising very soon. While the time might be right, many feel that they just do not have the ability to invest in real estate. This is not true. Those who have been contributing to a traditional IRA for many years have all that they need to begin investing in income generating properties. By converting a traditional IRA to a self-directed Roth IRA, you can gain access to a remarkable amount of capital with which you can make your own tax-free investments. At JWB Real Estate Capital, we are experienced in helping our clients buy real estate with self-directed Roth IRAs. Our relationship with IRA specialists like TrustEtc.com ensures that all rules and regulations regarding the use of real estate IRAs are followed to the letter. Changing a traditional IRA to a self-directed IRA is an easy process, and those at JWB Real Estate Capital are happy to guide their customers through the process. 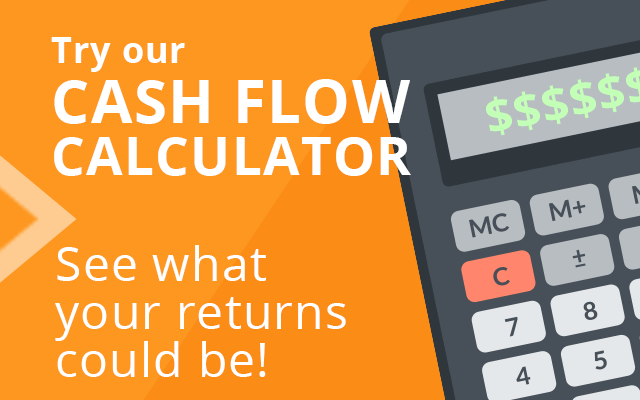 In most instances, all it will take is for the account holder to fill out two forms, one opening a new self-directed Roth IRA and the other closing a traditional IRA. However, because this is a taxable event, it is best to retain the services of a professional who knows exactly what is and is not allowable under current federal regulations. Once a self-directed Roth IRA is opened, the account holder is free to invest his money as he sees fit. This includes investing in real estate. He can choose to invest in a Real Estate Investment Trust or invest directly into the market by purchasing investment and rental properties like those offered by JWB Real Estate Capital. Those who use their self directed IRAs to purchase and maintain investment properties can potentially see profits that exceed the rate of inflation. Traditional IRA investing tends to focus on such safe investments such as mutual funds or bonds. The gains generated by these investments are normally small and rarely exceed the rate of inflation. Well-maintained home historically have appreciated at a rate close to the rate of inflation. That means that any rents collected are returns on investment beyond the rate of inflation. It is hard to duplicate these gains using traditional investments. Self-directed Roth IRAs provide an opportunity for the savvy investor to take advantage of a buyer’s real estate market by purchasing rental properties at a discount. It is crucial that those who wish to use their real estate IRA to invest in rental properties understand that real estate IRA investments are under similar restrictions to traditional IRAs. A JWB investment specialist will be able to educate account holders on the finer points of regulations governing IRAs, but simply put, all expenses and any rents collected must come from or be deposited into the IRA account. All rent checks must be made out to the account’s trustee and not directly to the property owner. Any commingling of funds could result in a violation. This is where JWB’s relationship with account managers such as TrustEtc.com comes into play. 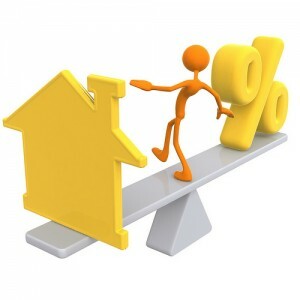 The current market is filled with promise for those who can move quickly on investment opportunities. A self-directed IRA gives potential investors that power. 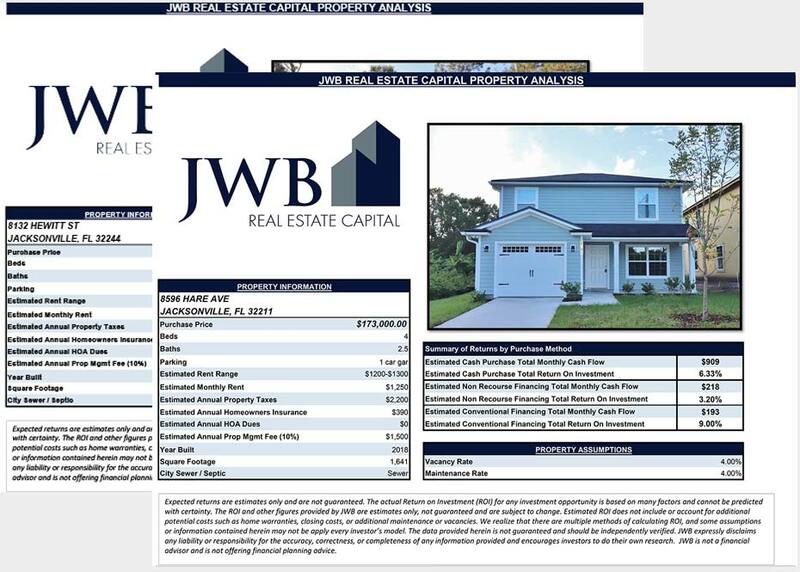 With the help of JWB Real Estate Capital, investing in Florida rental properties is easy. The account managers at JWB are well versed in the intricacies of using IRAs for real estate investment. It is the goal of JWB Real Estate Capital to make real estate investment as close to a turnkey investment as possible. With JWB’s help, investing in Florida real estate is an easy and rewarding process. Contact JWB today to speak with a representative about investment opportunities.